Established in May 2003, X-Project is a journal-based RPG, now on Dreamwidth. We use a combination of in-character journals and third-person POV cowritten logs. Think cooperative fanfic; the players hail from a combination of the old comics fanfic lists and Livejournal RPGs. There's a number of settings for a range of play, whatever your preference, and the slate has been wiped clean on all of our available and retired characters. Check out the Wiki and the unplayed characters page to see what's available, or check our FAQ on characters for info on how to bring in someone new. Readers are highly encouraged! If you're looking for X-Men-based entertainment, X-Project welcomes you to read along and enjoy the ride! Want to bring some of the X-Men: Apocalypse characters into present day and see how they work? Storm, Quicksilver and Psylocke are available! Loved Teenage Negasonic Warhead in Deadpool? So did we and we'd love to see her! Same with Colossus! Character dead in the movies? Doesn't matter! We'd love to see Darwin, Spitfire or Banshee! Character a part of the MCU? Make Wasp, Quake, or Yo-Yo Rodriguez a mutant and bring them along! We encourage inspiration from all over Marvel, be it comics, television or movies! Poor Unfortunate Souls: A distress call from Corsair sends a rescue group from the mansion on an adventure under the sea. Established in May 2003, X-Project is a journal-based RPG, now on Dreamwidth. We use a combination of in-character journals and email/IM logs. There's a number of settings for a range of play, whatever your preference, and the slate has been wiped clean on all of our available and retired characters. In January, 2015, X-Project underwent a relaunch, which expanded the pool of usable concepts to all of the Marvel properties, regardless of who holds the licence. Using the X-Men franchise as a base, we are now pulling in elements from the MCU, Spider-Verse and other properties. That's right! After almost fourteen years on LiveJournal, X-Project has decided it's time to move. This isn't a choice that comes easy; however, following LiveJournal's latest update to its Terms of Services, the players of this fine game have decided they're no longer comfortable staying with LJ. But never fear! We've already found a new home on Dreamwidth, and will be resuming our gameplay there. Same great game, new great platform. We have resumed the gameplay over on our new Dreamwidth comms. Hope to see you there! Established in May 2003, X-Project is a journal-based RPG on Livejournal. We use a combination of in-character journals and email/IM logs. There's a number of settings for a range of play, whatever your preference, and the slate has been wiped clean on all of our available and retired characters. Happy Birthday, X-Project! We’ve come a long way since May 2003! Don’t you wonder who would win in a battle of the movieverse Avengers against the movieverse X-Men? Do you wonder what role Agents of SHIELD would have in a world where mutants exist? Do you wish you could have two Spider-Men swinging across New York City instead of only Peter Parker? With X-PROJECT, now you can! Before Marvel’s own reality-smooshing event of the Secret Wars, X-Project underwent a relaunch, which expanded the pool of usable concepts to all of the Marvel properties, regardless of who holds the licence. Using the X-Men franchise as a base, we are now pulling in elements from the MCU, Spider-Verse and other properties. 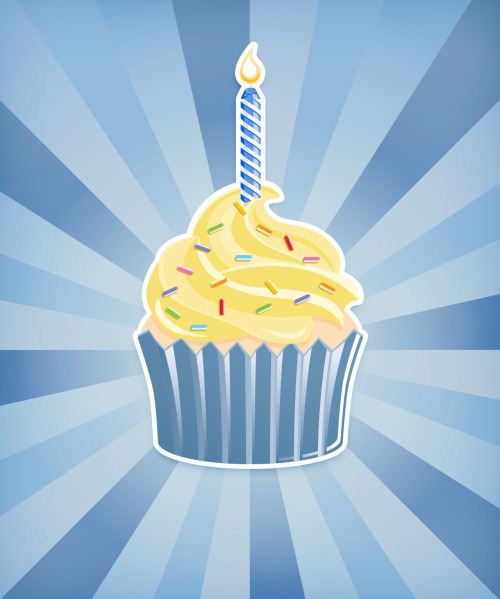 x-advertising.livejournal.com - Happy Birthday, X-Project!